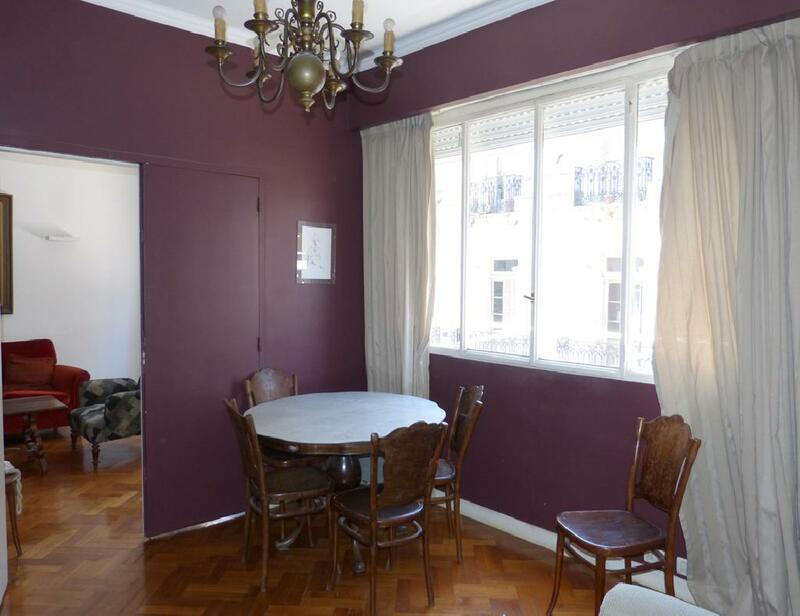 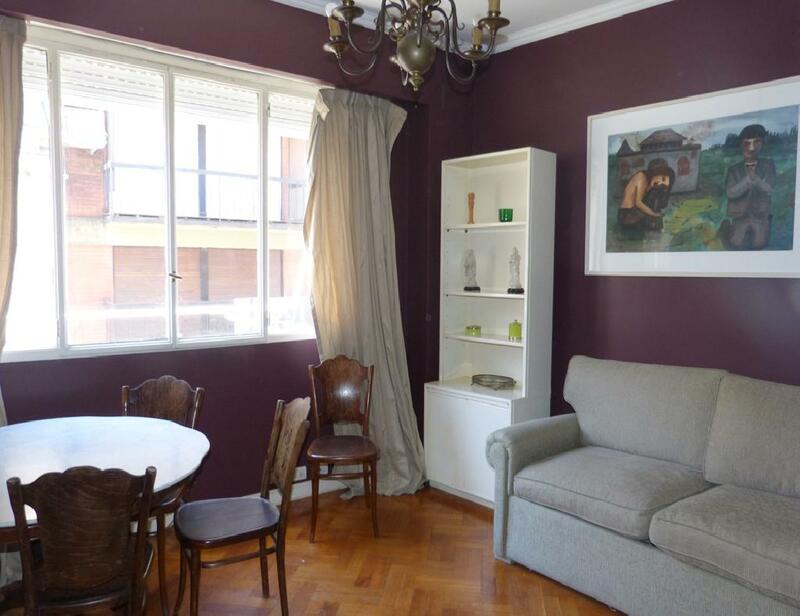 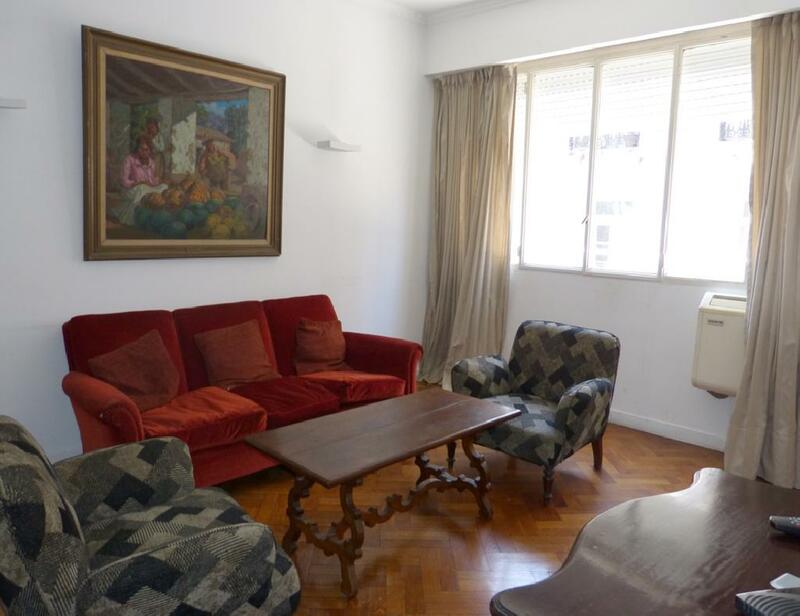 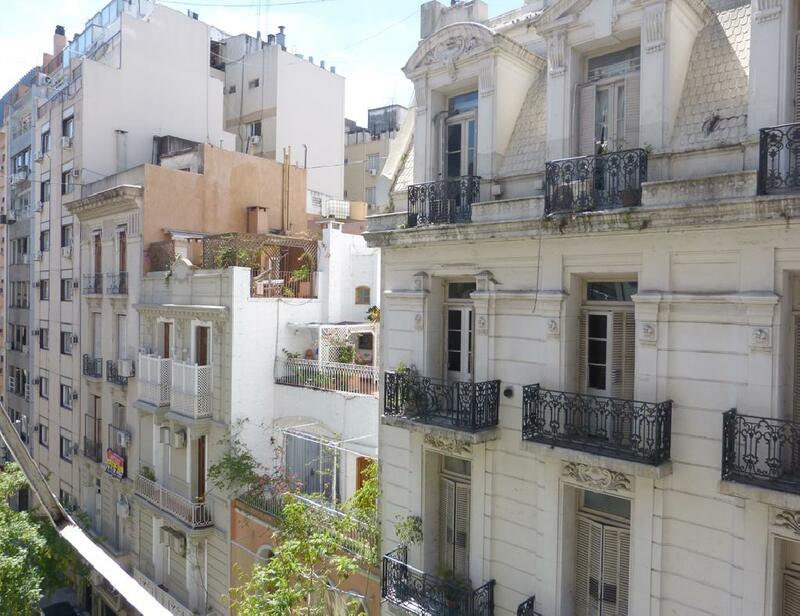 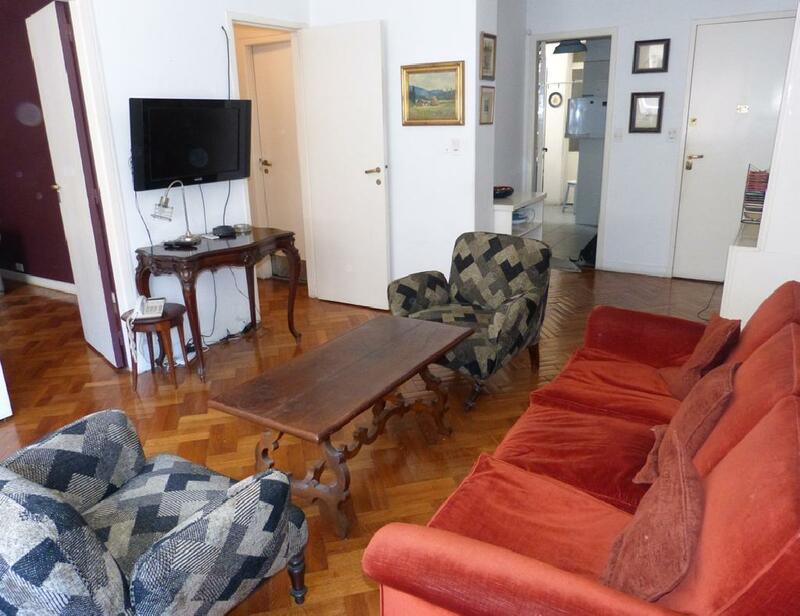 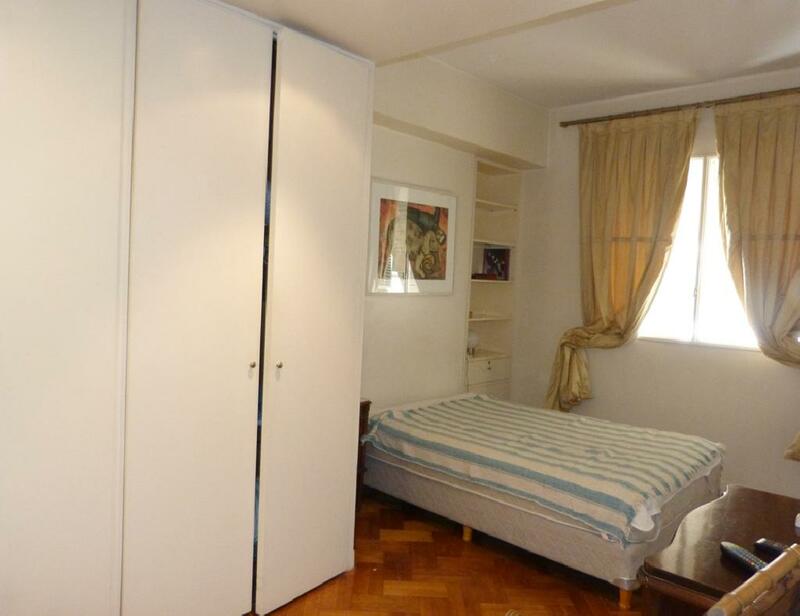 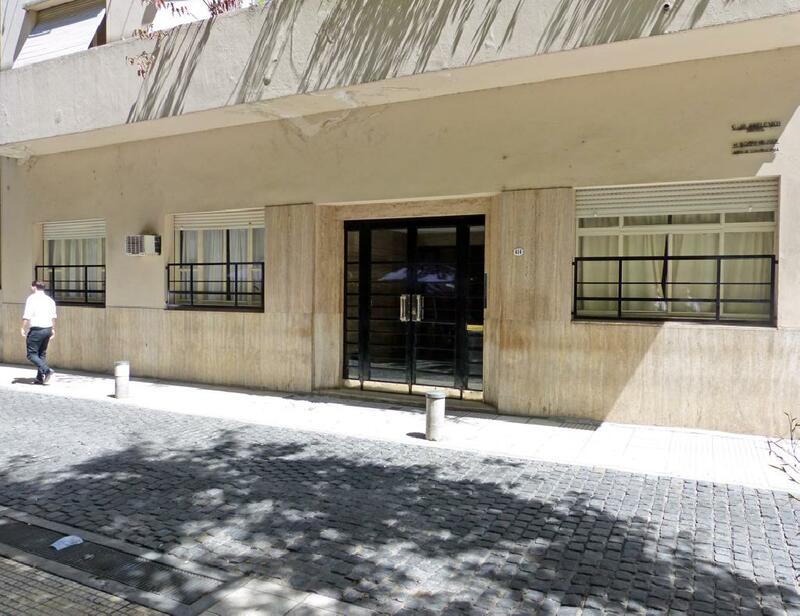 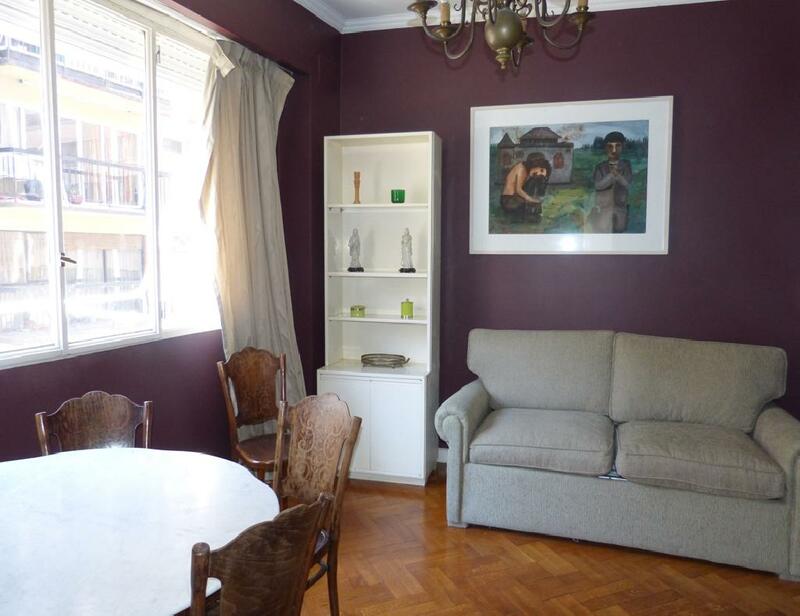 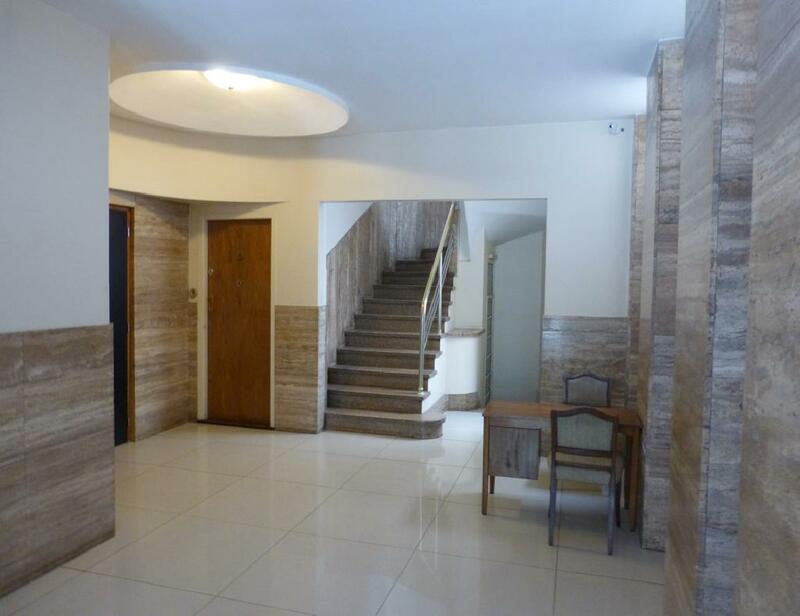 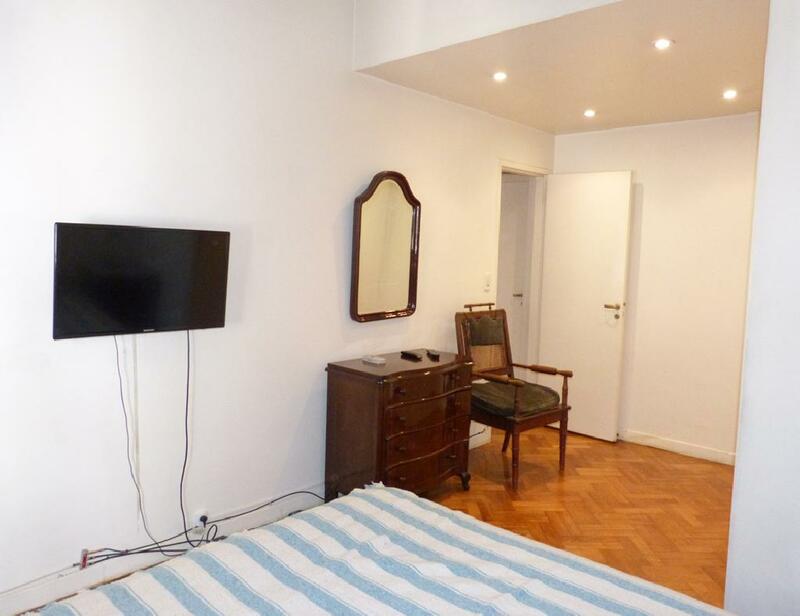 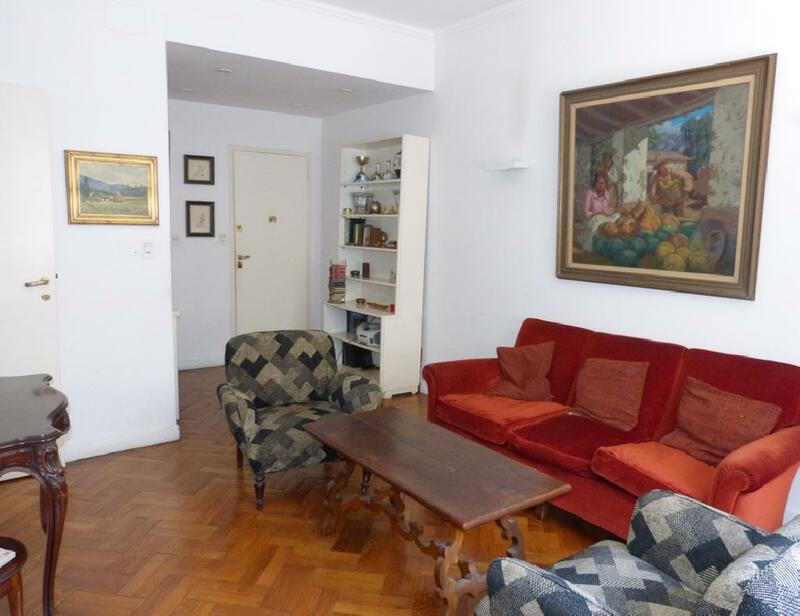 This very nice one-bedroom apartment is centrally located, within walking distance to most of the major neighborhoods and sights in Buenos Aires, close to the subways, shopping areas, restaurants and bars, just two blocks away from the famous Florida street and the Galerias Pacifico Mall, and two blocks from the beautiful Plaza San Martin. 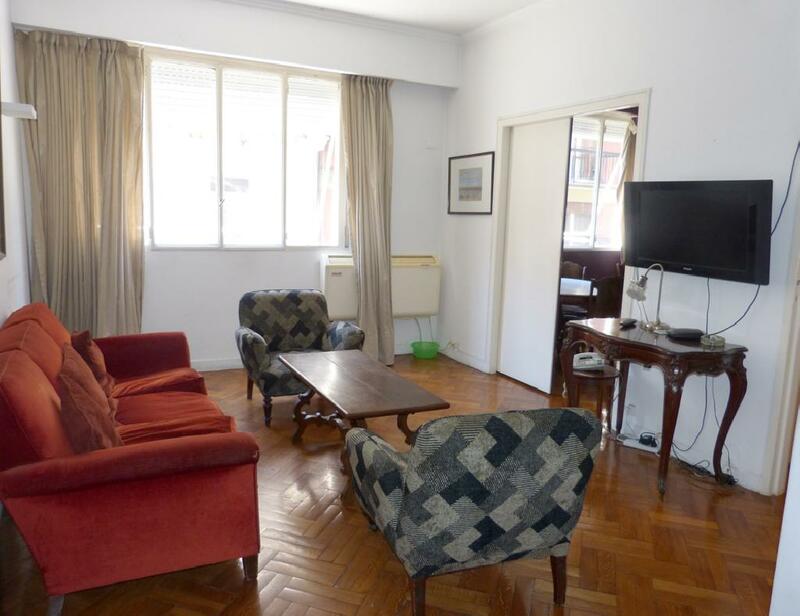 The flat offers a living room with comfy sofas, a dining room with a table for four people and a sofa-bed, one bedroom with a double size bed, a fully equipped kitchen and one full bathroom with bathtub. 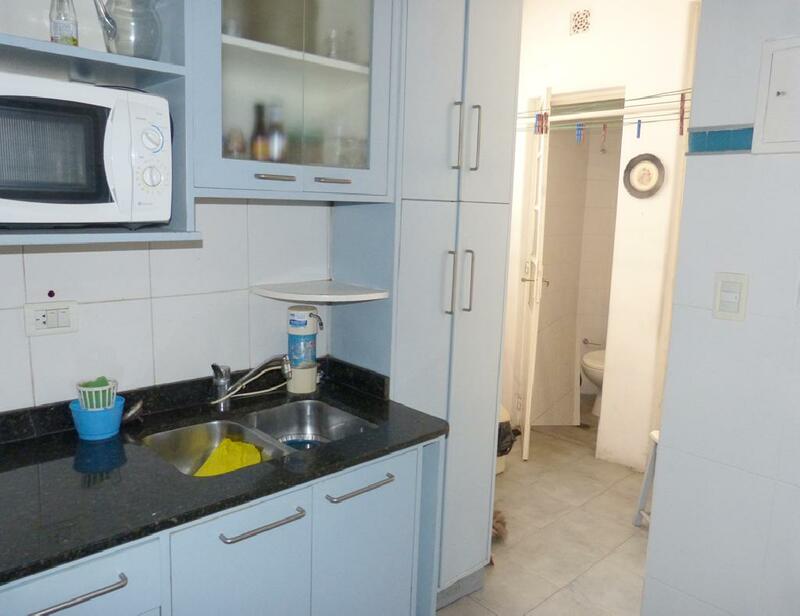 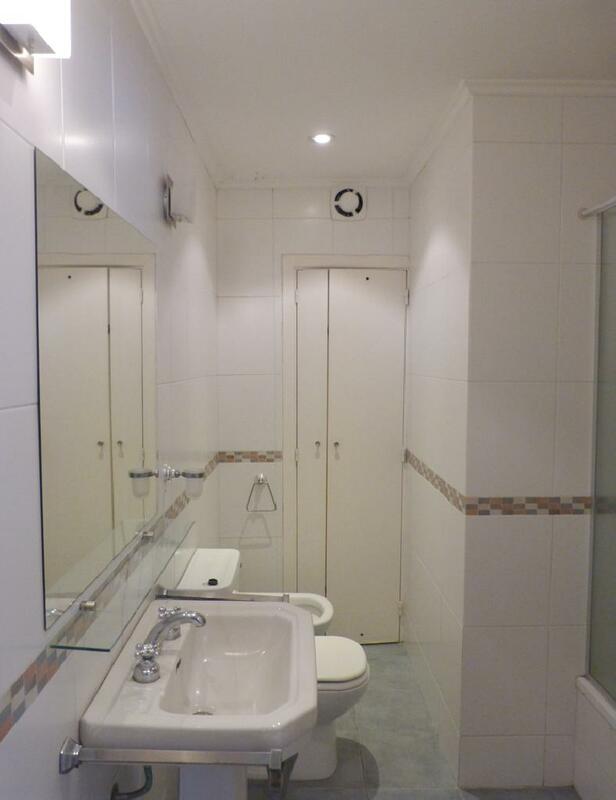 It is equipped with High speed internet access, cable TV, stereo, air conditioning, refrigerator with freezer, microwave, kitchenware, dishes, linens and towels.